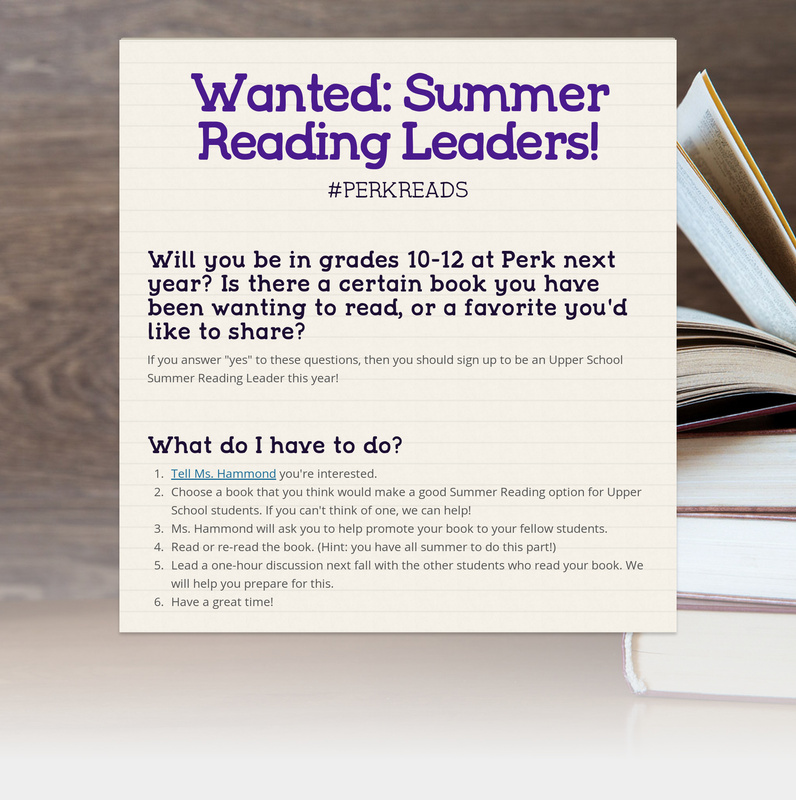 This entry was posted in Uncategorized and tagged summer reading by Kate Hammond. Bookmark the permalink. Thanks for the wonderful post! We had a student committee when I was a high school librarian that served to choose our school’s universal read. It was a great experience. 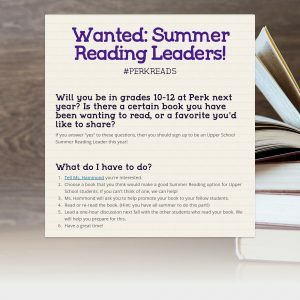 I think your ideas are sure to promote excitement and ownership, and I’d like to establish a student selection committee with middle schoolers next year to choose summer reading titles. The more choice and promotion the better!